Musical inspiration meets leading edge innovation! 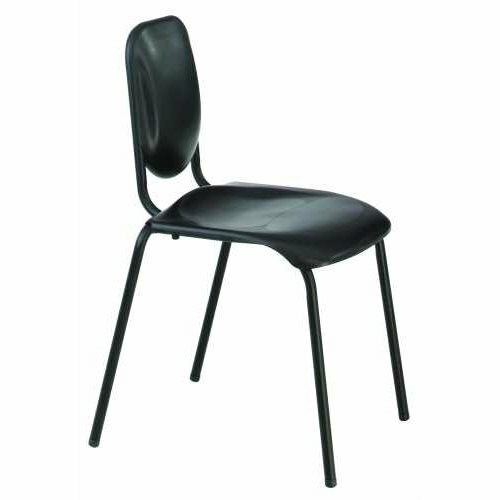 No other chair promotes easier breathing and freedom of movement or accommodates such a wide variety of seating positions, body types and musical styles. Musicians themselves are the inspiration for the innovative design of the revolutionary Nota music posture chair. Every detail has been carefully crafted with the performance, comfort and well-being of the musician in mind. 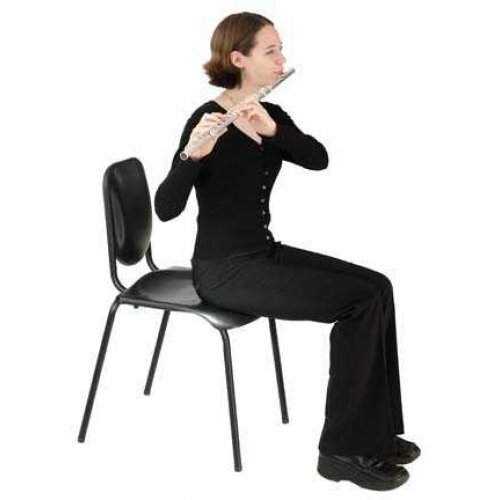 The unique music posture design provides optimal support and flexibility to promote easier breathing and freedom of movement.